Change begins with a whisper! 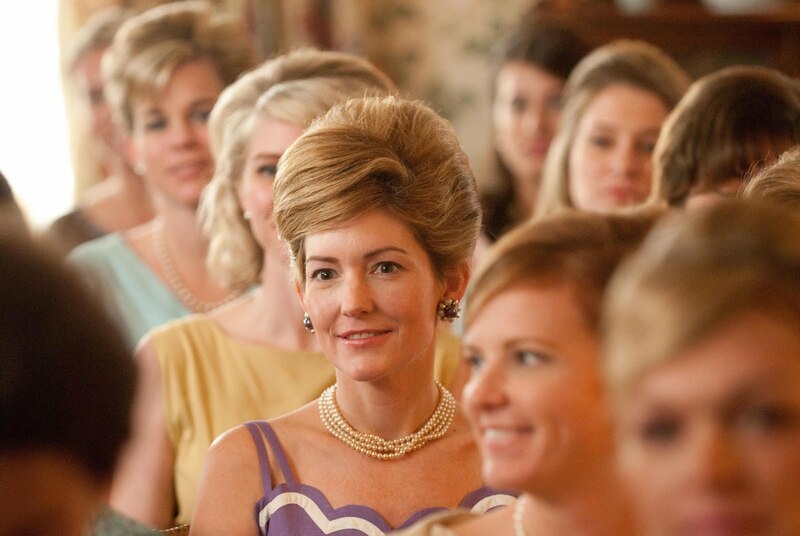 They definitely care about the details, especially the hair styles! 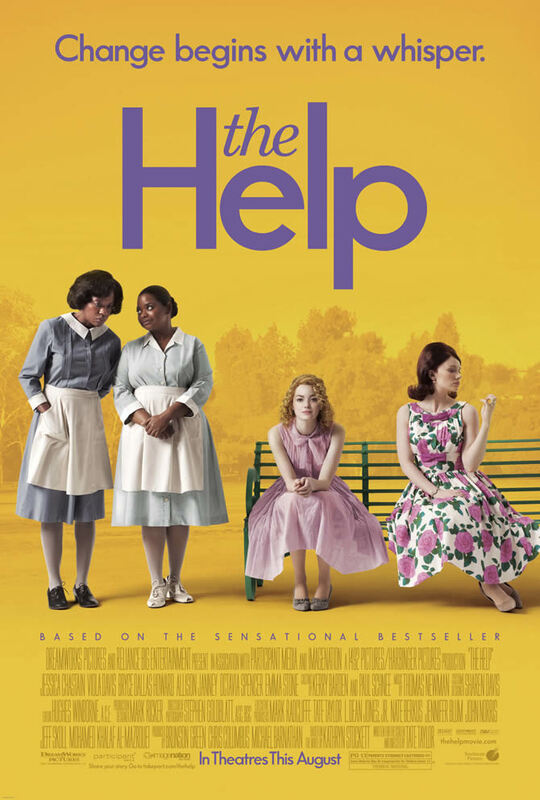 The movie The Help looks great! 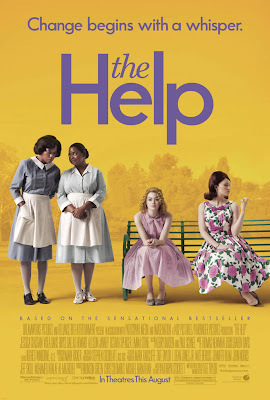 The Help is an upcoming drama movie written and directed by Tate taylor based on the novel of the same name by Kathryn Stockett. 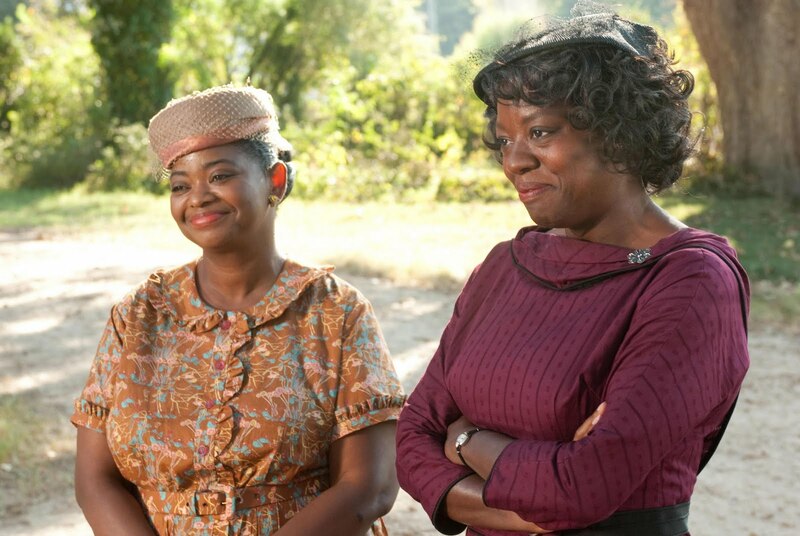 The story is a look at what happens when a southern town's unspoken code of rules and behavior is shattered by three courageous women who strike up an unlikely friendship. 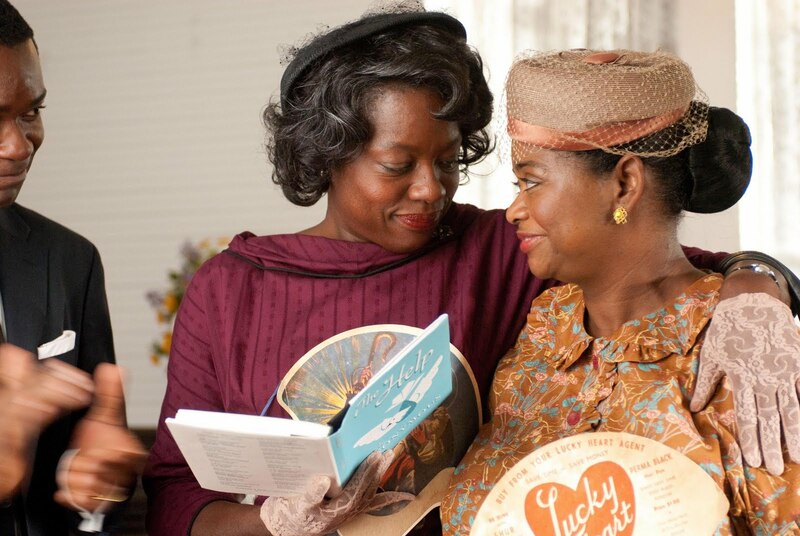 The cast includes Emma Stone, Viola Davis, Bryce Dallas Howard, Chris Lowell, Octavia Spencer, Jessica Chastain, Allison Janney, and David Oyelowo. 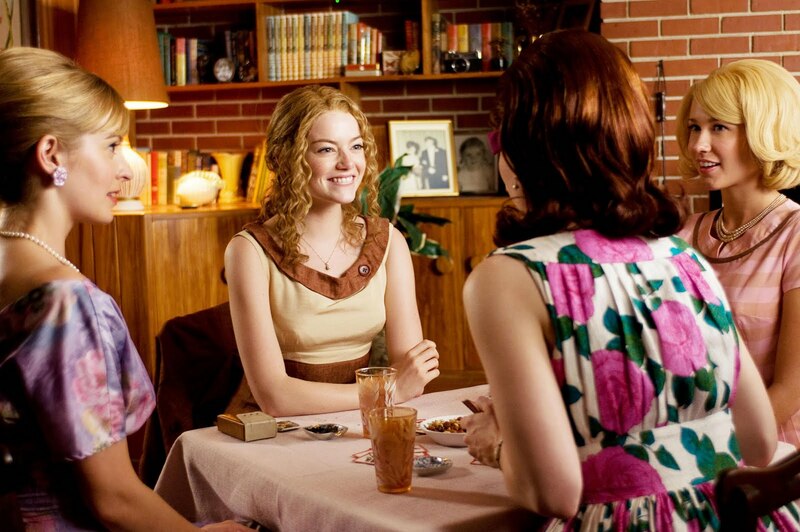 "Set in Mississippi during the 1960s, Skeeter (Emma Stone) is a southern society girl who returns from college determined to become a writer, but turns her friends' lives -- and a small Mississippi town -- upside down when she decides to interview the black women who have spent their lives taking care of prominent southern families. 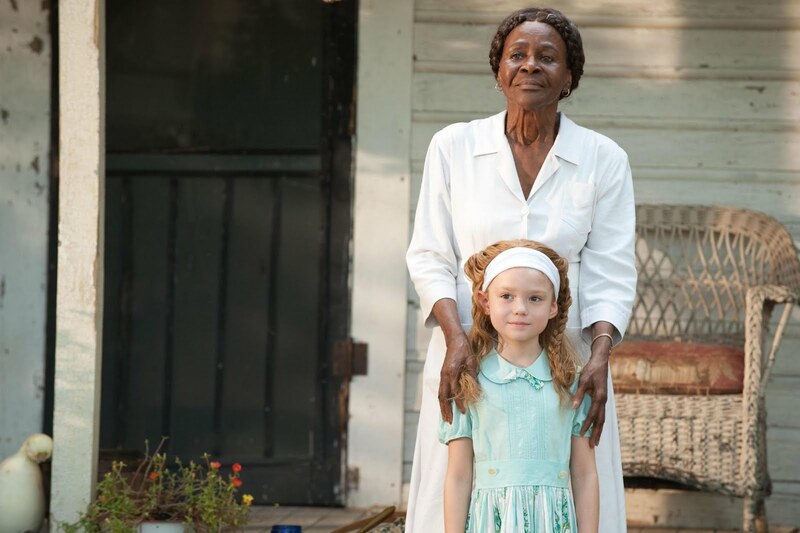 Aibileen (Viola Davis), Skeeter's best friend's housekeeper, is the first to open up -- to the dismay of her friends in the tight-knit black community. 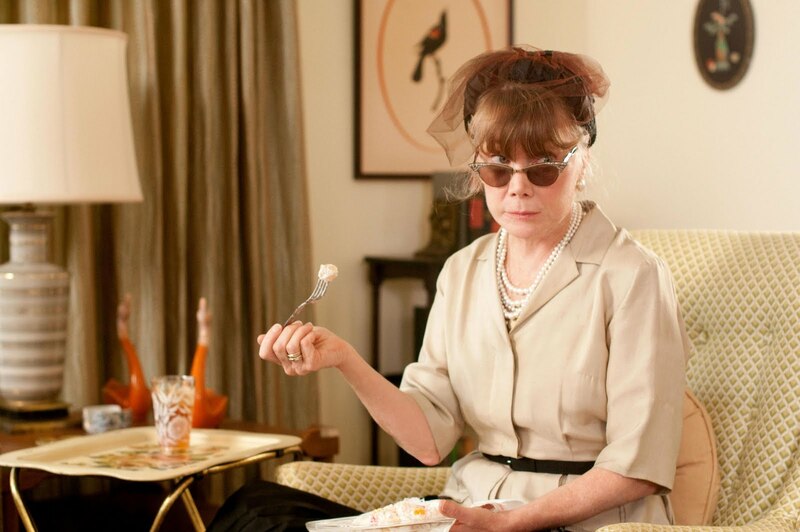 Despite Skeeter's life-long friendships hanging in the balance, she and Aibileen continue their collaboration and soon more women come forward to tell their stories -- and as it turns out, they have a lot to say. 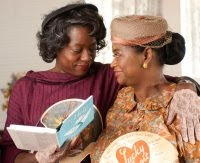 Along the way, unlikely friendships are forged and a new sisterhood emerges, but not before everyone in town has a thing or two to say themselves when they become unwittingly -- and unwillingly -- caught up in the changing times." This could be a great story. 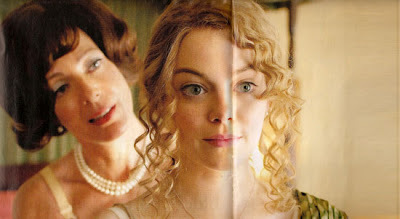 And I definitely think that Emma Stone will deliver a sweet performance as Skeeter. 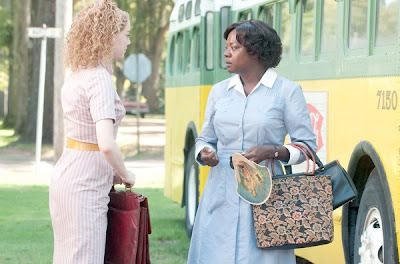 More information about the movie The Help soon!